If there’s one thing that can be said about Game of Thrones, it’s that it isn’t short of a spectacular beard or haircut. None more so than the ginger sensation Tormund Giantsbane, played by Kristofer Hivju. 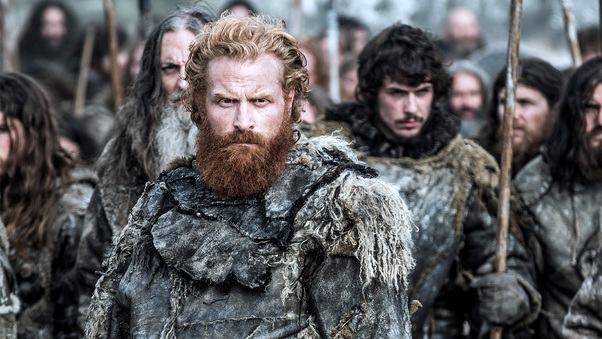 Tormund’s beard is arguably the best thing about his character, and that’s saying something. The fan favourite has been blowing up social media in recent weeks thanks to his will-they-won’t-they relationship with Brienne. Not to mention the scene when he nearly got dragged under by the White Walkers, what a horrific scene that was. Even in the latest episode, he’s telling The Hound about his budding relationship with Brienne, which earns him a less than approving look from The Hound. It seems Brienne isn’t interested in his advances but people on Twitter were all for the big man’s flirtatious behaviour. But we reckon that Brienne would be even less attracted to Tormund if he didn’t have that sensational facial hair. This guy needs that beard. He looks like a 90s model who’s flaunting some designer winter clothing range. Not our favourite look Tormund. I mean, I definitely wouldn’t say this to his face, he could still beat me to a pulp. Some guys are just designed for facial hair, and some can rock the look either way. 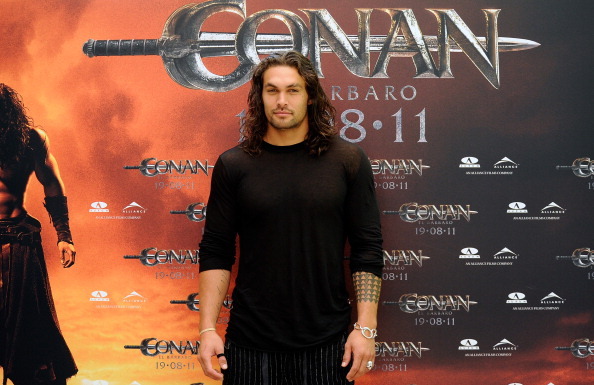 Look at fellow Game of Thrones star and all round great guy Jason Momoa – he can definitely go beardless. Some guys just have it all.